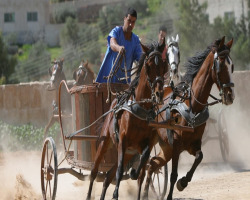 The fastest growing and the truly global MMA promotion in the world Brave Combat Federation looks to make its most anticipated return to its second home Hashemite Kingdom of Jordan for its 2nd edition - BRAVE CF 23. 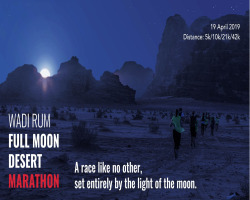 Join us for the 12th Annual Full Moon Desert Marathon in Wadi Rum!! 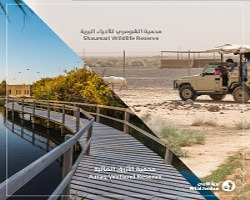 جهزوا شناتيكم... رايحيين رحلة كلها حماس لمدة يومين! 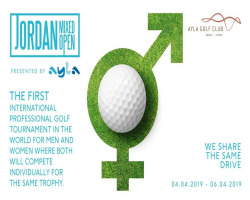 Be part of the first professional international golf tournament in the world, for both men and women taking place on the green fields of Ayla’s Golf Course.